We use and sell a wide range of high quality products. On this page we show you the ones we recommend especially. 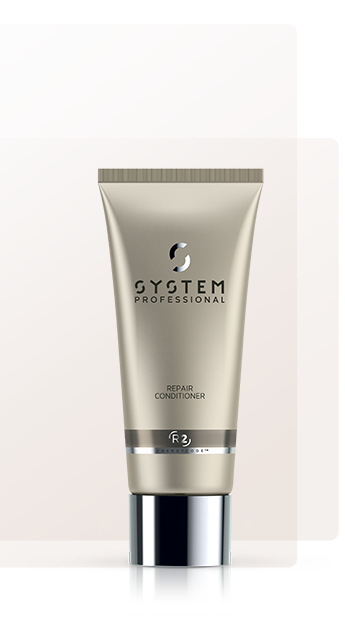 After shampooing with a System Professional Shampoo, use 25g of the mask and apply with a brush directly on the hair, avoiding the scalp. Gently massage with one of the System Professional massage techniques and leave for 5 minutes. Emulsify and rinse thoroughly. After shampooing with a System Professional Shampoo, use 25g of the mask and apply with a brush directly on the hair, avoiding the scalp. Gently massage with one of the System Professional massage techniques and leave for 5 minutes. The Climazon or HairSpa can intensify care effect and enhance comfort. 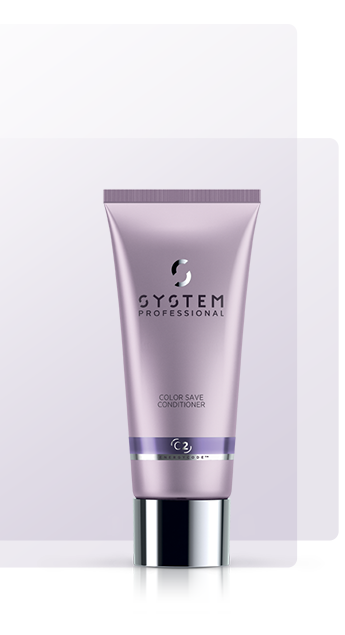 If used with infusions, mix thoroughly and apply on the hair. Emulsify and rinse thoroughly. 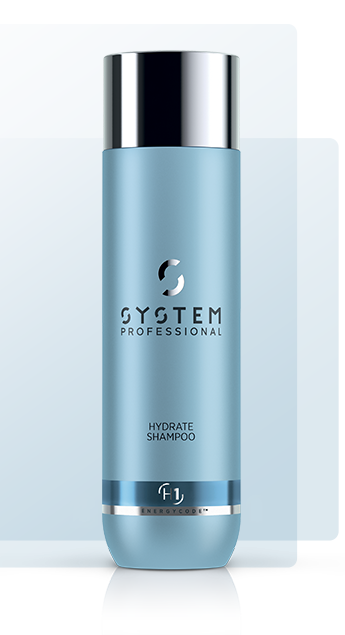 Provides daily moisture to natural or dry hair. 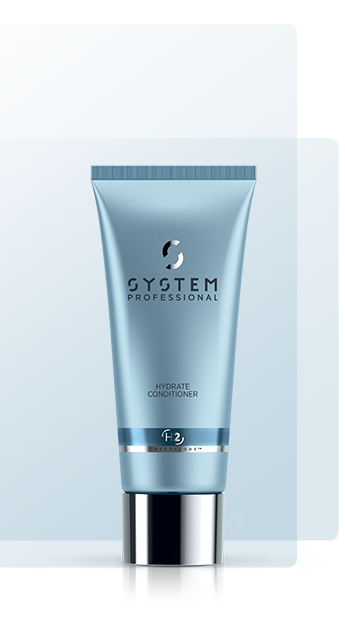 The ideal product for the entire family, suitable also for men who prefer a rinse-out conditioner. 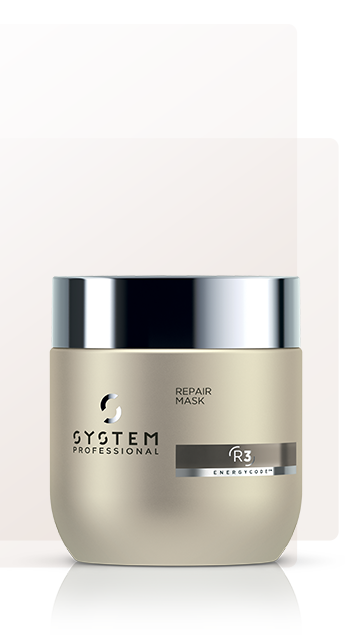 Ideal for detangling long hair. 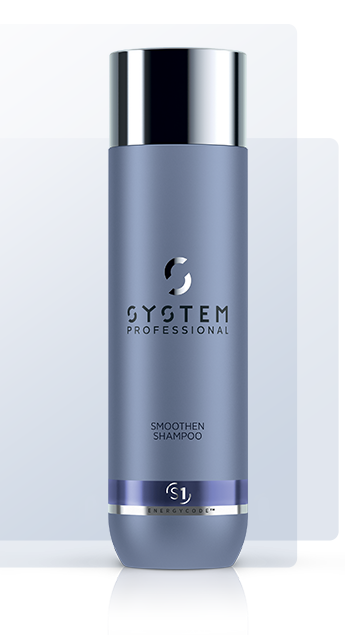 After shampooing with a System Professional Shampoo, use 25g of the mask and apply with a brush directly on the hair, avoiding the scalp. Gently massage with one of the System Professional massage techniques and leave for 5 minutes. The climazone or HairSpa can intensify care effect and enhance comfort. 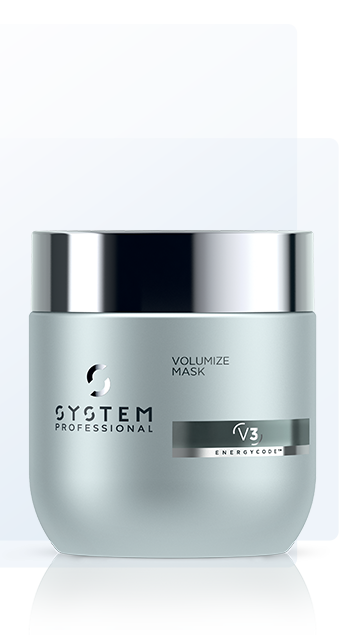 If used with infusions, mix and apply on the hair. Emulsify and rinse thoroughly. 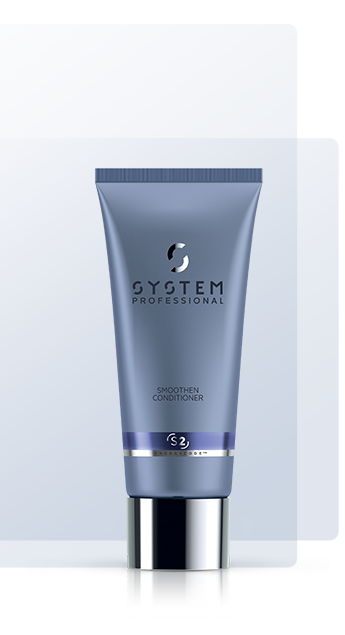 For fine, lank, weak hair or hair with a small diameter. 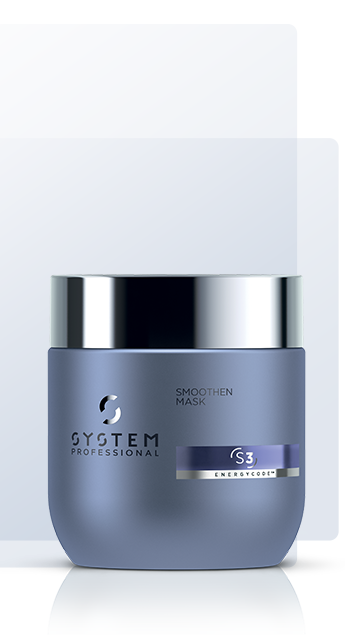 For more body and a longer lasting hairstyle. 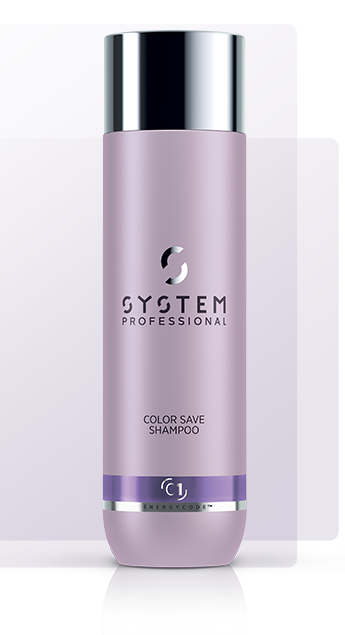 After shampooing with a System Professional Shampoo, use 25g of the mask and apply with a brush directly on the hair, avoiding the scalp. Gently massage with one of the System Professional Professional massage techniques and leave for 5 minutes. The Climazon or HairSpa can intensify care effect and enhance comfort. 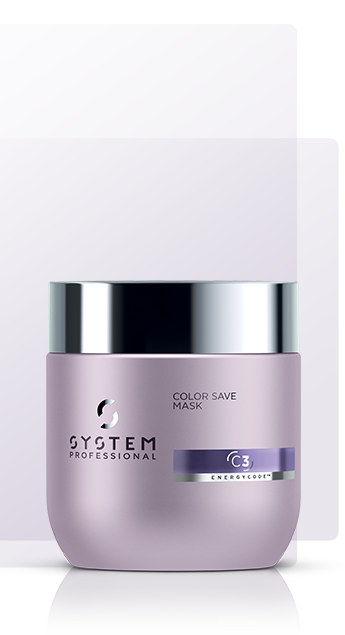 If used with infusions, mix thoroughly and apply on the hair. Emulsify and rinse thoroughly. 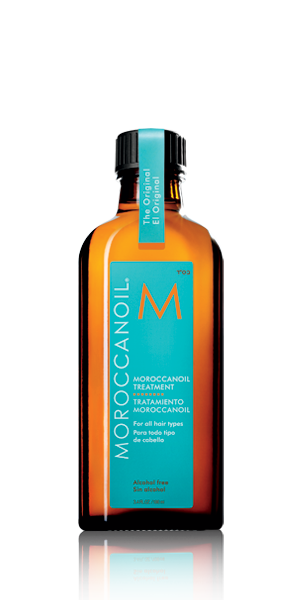 The Moroccanoil®Treatment is our favourite repair, styling and finishing product. 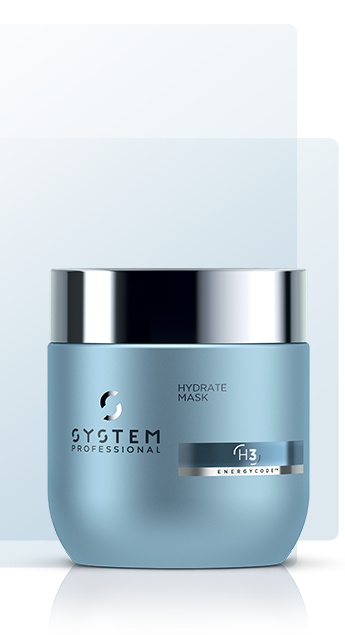 For more information about this product please ask us or check the Moroccanoil® website.